iFax is the most popular eFax app being used by 5M+ users. Millions of people use this app as it is reliable and secure. This app is popular for speed and simplicity. 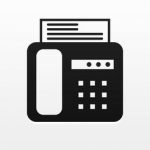 You can send a fax easily and quickly using this fax app. No registration is required. Pricing for a dedicated incoming fax number service starts at just $12.99/month for UNLIMITED inbound faxes and are available for 1, 3, 6 and 12 month periods. 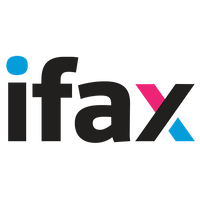 iFax is the world's most popular fax platform for web, desktop and phone. 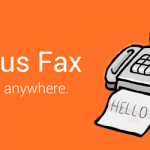 This app allows users to send a fax within just as few taps as easily you would send an email. No signup is required! Customer support is great, but sometimes slow to respond due to the sheer number of users the company has.